Rehabilitation — Access Community Therapists Ltd.
Access provides a wide variety of rehabilitation services for clients of all ages and abilities. Occupational therapists provide Case Management for clients who are newly injured or require management of complex care needs. Your OT case manager liaises with insurance providers, community resources, your healthcare team, family and caregivers to comprehensively coordinate your care. Access specializes in the assessment and prescription of seating, positioning, pressure management and mobility equipment. We provide comprehensive assessment and work with you to obtain the most suitable, functional wheelchair and postural support system. This may include the use commercially available or custom fabricated seating product. We also help you with other positioning equipment such as standers, vehicle seating and recreational devices. 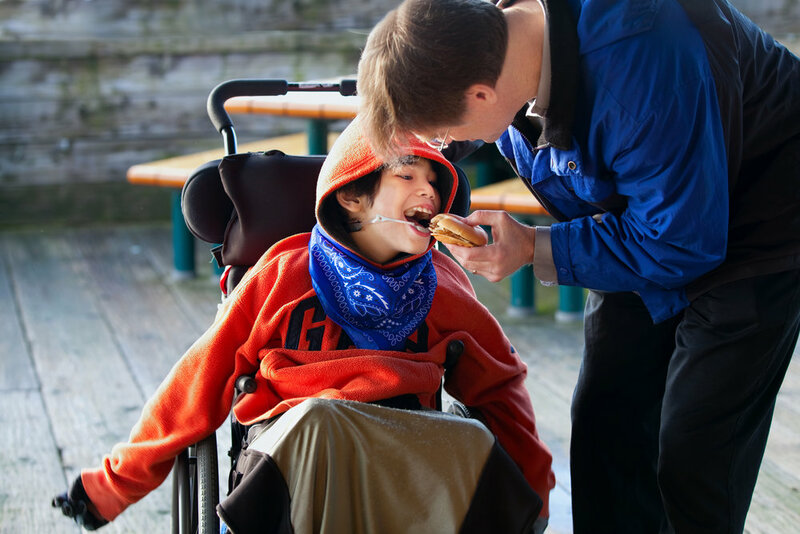 Access has a team of occupational therapists who specialize in the assessment and management of eating, drinking and swallowing problems, also known as dysphagia. We can also assist with positioning and aids to enhance mealtime independence. Pressure injuries (wounds) are a serious complication for many people with limited mobility. 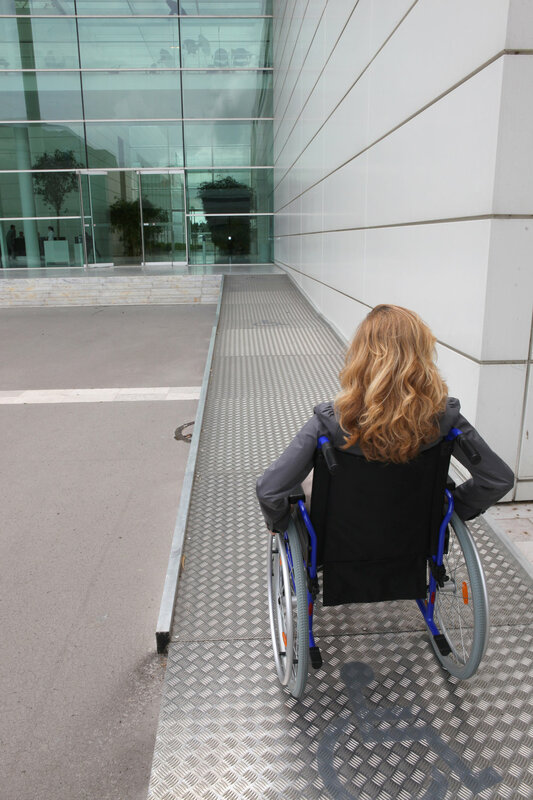 People with spinal cord injuries are particularly at risk. Access has developed a interdisciplinary model of care consisting of collaboration between Therapists and Wound Care Nurses to prevent, assess and effectively treat pressure injuries. Our wound care services consist of a joint assessment with an experienced OT or PT and WOCN (Wound Ostomy Continence Nurse). Services include interdisciplinary assessment, reporting and treatment. An occupational therapy home assessment can help to identify specialized equipment, design features and methods to enhance your safety and independence. Your OT can work with your architect or contractor to ensure your new home or renovation will meet your needs now and in the future. We provide recommendations for bedroom and bathroom safety equipment including grab bars, bathing, toilet, lifts and transfers, adjustable beds. 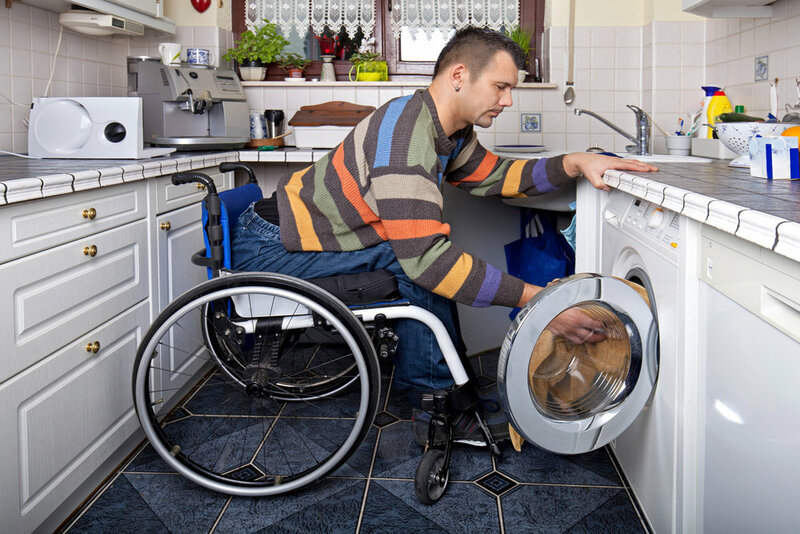 All areas of your home, including your kitchen, entrances and outdoor spaces can benefit from an accessibility assessment. Access OT’s can also help you with vehicle modifications.